Years ago I wrote a piece on the original mod version of The Stanley Parable.1 It’s since been remade and released as a for-sale title with very high production values, which I got just after release. I’ve played a few remakes of old games or overhauls of mods, and it’s always an uncomfortable experience. Everything in the game is familiar but different, and I constantly find myself wondering, “Did this happen in the original and I’m just forgetting? Is it totally new? Is it similar to an old bit but different enough that I don’t recognize it? Did I just miss it the first time?” Stanley weaponizes this feeling, even for new players who didn’t experience the original. 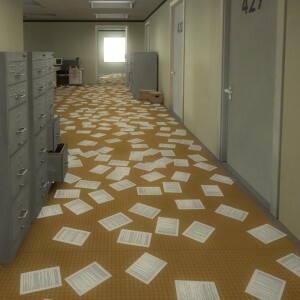 With The Stanley Parable, you never know what to expect. Skyrim made me want to murder. I’m usually a kind video game player. I choose non-lethal options when available, act morally, and generally roleplay as a responsible (if sometimes abrupt) character when given the option. The character I played in Skyrim was an ambitious but magnanimous barbarian-mage, seeking the power to rule and protect. I didn’t seek to kill anyone unprovoked… until I met Maven Black-Briar. Maven1 is the rich de-facto ruler of the city of Riften. She is rude, cruel, and entitled. 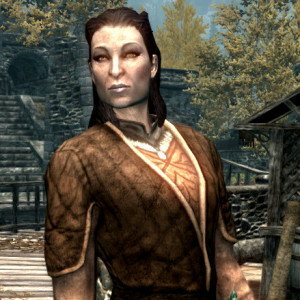 In a world of racist Vikings and execution-happy Imperials, she stands out to me as the most loathsome humanoid character. Sure, there are strange avian hags that eat people and vampiric assassins, but she is just a brewery owner who’s happy to kill and torture and extort for personal wealth and power. She mirrors her city, a place that represents corruption and villainy, and in doing so says a lot about Skyrim‘s attitude toward morality. Sparky’s Den, in the Memorial Union at Arizona State University, is a bowling alley and arcade where I spent many of my summer late afternoons as a young teenager. I can’t find any photos of their arcade online, so I don’t know if they still have the old Dungeons and Dragons or Alien vs. Predator beat-em-ups, the Gauntlet Legends machine, the copy of Silent Scope. 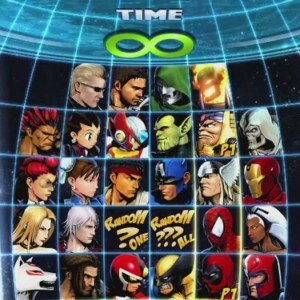 The Marvel vs. Capcom machine. I don’t have the same love of fighting games and arcades that a lot of video game folks seem to. I was never good at split-second reflexes, and my arcade time was limited to short spans after a summer program for gifted kids that was held at the university. 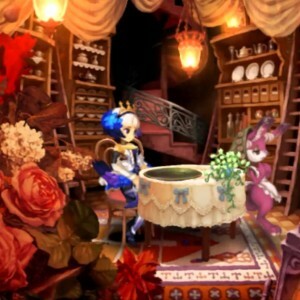 Fighting games were weird curiosities: colorful characters equipped with secret moves in fanciful stages. The fighting games I remember are odd ones: Battle Beast, from a PC Gamer demo disk, or the inexplicable Golden Axe: The Duel. And I definitely remember Marvel vs. Capcom. There is evil in this world. Some is systemic, titanic, nigh-insurmountable. And some is petty, banal, all the more troubling for its triviality. 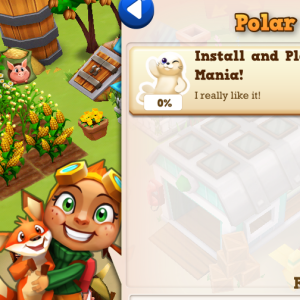 Farm Story 2 is the lesser evil. It’s the whispering, cloying, harrying serpent at the heel of gamers. Farm Story 2 is evil in a way that inspires not rebellion, but pity. This is a well-crafted game. There are barely any bugs and the art is attractive if generic. The bug-eyed chickens are charming, and it has a scamp of a kid who is adorable until the third or fourth time they implore you to install another of Storm8’s insipid games. 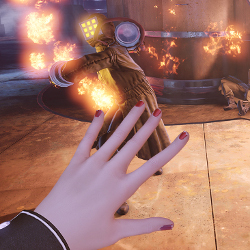 I don’t have a quarrel with any of the (mercifully uncredited) people who worked on the game. My issue is with the environment who produced such a work. Let’s explore the darkness at its depths. Games are as much about what they don’t let you do as what they do. Figure and ground. The tools they withhold from you are often more important than the tools they provide. Constraint guides cleverness and creativity. 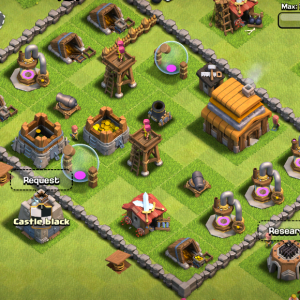 Supercell’s Clash of Clans is a fairly typical free-to-play mobile game on its surface. You build a town. It takes a while. You can pay money to make it take less of a while. You build troops, and they follow the same pattern. What’s a bit unusual is that you can rearrange your town, and the layout you choose matters. When a town is raided, the placement of its defenses means the difference between winning and losing. Especially because you can’t control your troops. 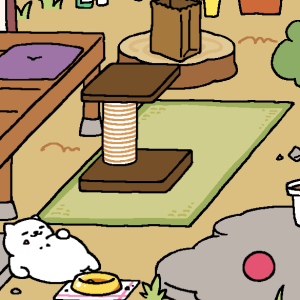 Neko Atsume is a game with feline sensibilities. It doesn’t beg for your attention. It’s often inscrutable. Sometimes you’re not sure why you keep it around. More games should be like this. Neko Atsume is a gently brilliant deconstruction of mobile games and how we approach Pokemon-style collecting. 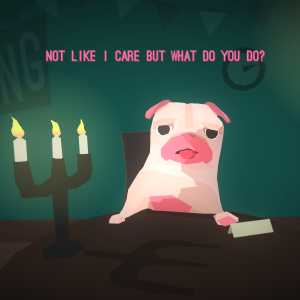 Through its passive and cryptic approach, it encourages the player to approach it with intention as opposed to most games’ eager-to-please style. It might be the Dark Souls of pet simulators. I first played Minecraft in 2009 back when it was an Infiniminer clone being developed on the Tigsource forums. It was immediately clear to a bunch of people that it was something special but no one could have guessed what the game would become in just a few years. It may be the most popular game of all time. It’s definitely the most popular game among kids right now. Odd, then, that most of the Minecraft experience is about not playing Minecraft.